Home Gadgets Verizon 5G Coming THIS YEAR! Verizon had recently released information about 5G coming to 11 cities this year. Verizon is the first of the carriers to release any information about an upcoming network change. There have been many rumors about this and it has finally been proven to be true. Verizon is teaming up with Cisco to get all of the 5G towers and testing done. 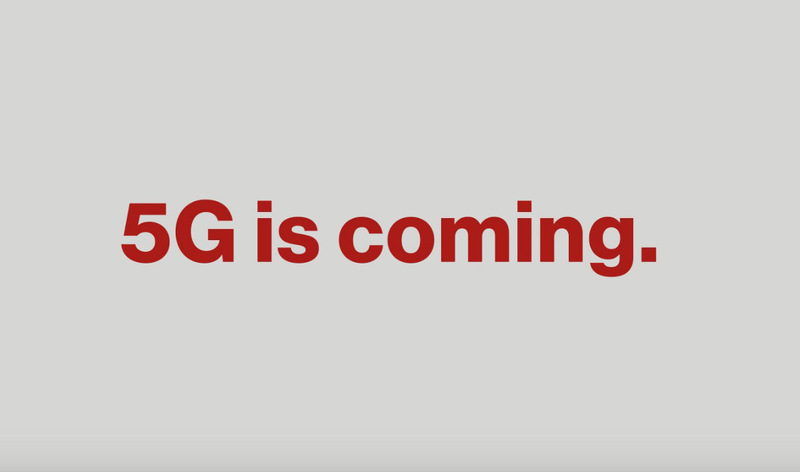 Verizon 5G is coming to 400-500 people this march. Verizon will be mailing letters to people in the area of where they are testing the service. It is supposed to be coming out to the public in the middle of the year. Where is the Service Coming? Verizon is installing the service to 11 cities to start including: Ann Arbor, Atlanta, Bernardsville, Brockton, Dallas, Denver, Houston, Miami, Sacramento, Seattle, and Washington, D.C.
No, You will most likely have to get a new phone for 5G functionality. They will have to use different antenna bands in the phones that can pickup the frequency. This will boost Verizon sales a lot and benefit customers to get the faster speeds. Verizon will be releasing a new home router. Samsung has a demo unit that can handle 4gbps down to one router. That means that you could download as speeds of 4 gigabytes per second. You could download a movie in seconds. Previous articleNintendo Switch – Worth it or Not? Next articleGalaxy S8 & S8 Plus Release Date Pushed Back!